We will start our day with a buffet breakfast with the French, so we can learn the launguage. After breakfast, we will go cycling around the city of paris, visiting and exploring many legendary buildings. 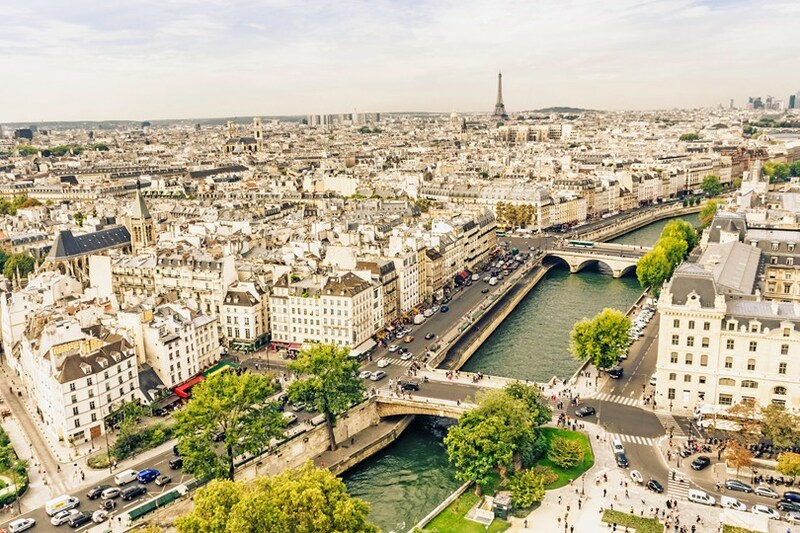 In the afternoon we are going to explore the cities of Paris. After that, we will go to Notre Dame, and the University of Notre Dame.